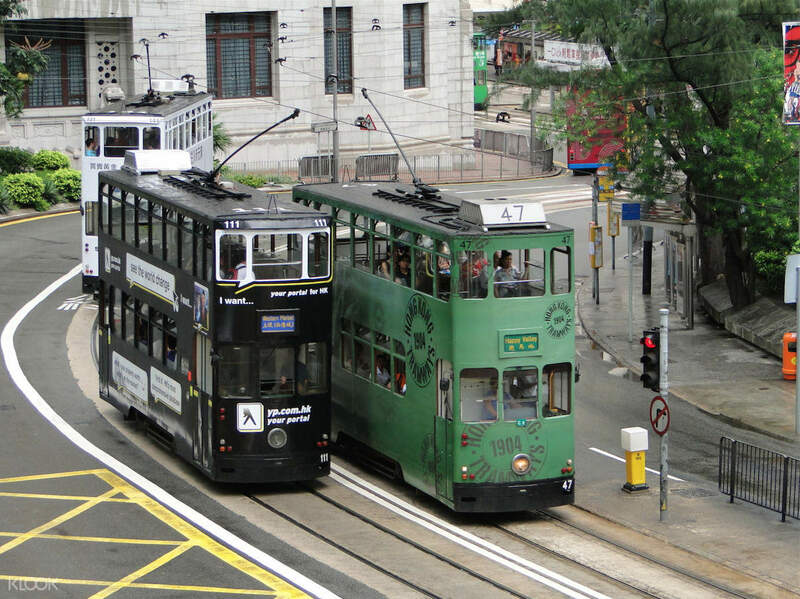 Go on an insightful sightseeing journey through Hong Kong Island aboard a relaxing tram ride! Hong Kong has expertly mixed the charms of comfortable Western and Chinese lifestyle that is genuinely West meets East. Move over to the opposite side of Kowloon and find yourself lost in Hong Kong Island. Resilient, homely, and more composed than its flashy counterpart, the island offers a unique retreat for those who are on the lookout for a quick refuge. Known for its many cultural attractions, Hong Kong Island is an event on its own and what seemed to be far out there is just a tram ride away. Board a tram fleet to discover the best of the region as it changes from scenery to scenery. It's a mixed bag of towering skyscrapers, smudged apartment buildings, and local boutiques – a comfortable, collective sanctuary that caters to everyone. 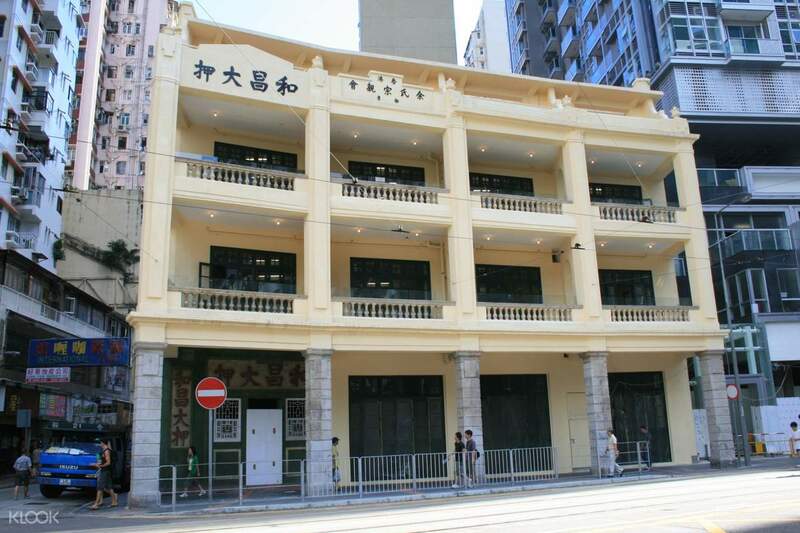 After the ride, walk through the streets of Wan Chai and visit next-door cultural neighbors such as the Wo Cheong Pawn Shop, Hung Shing Temple, and the iconic Old Wan Chai Post Office. 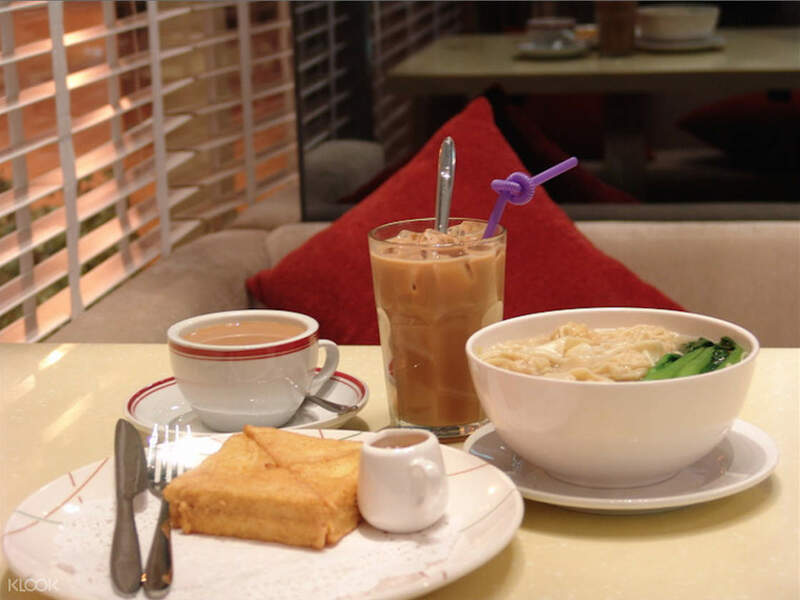 Stop by for a quick lunch in one of the sought after local restaurants in Wan Chai before moving on to the tiny corner where you'll see the Blue House Cluster. It is a 4-storey balcony-type tenement, connected to two more colored apartment buildings, the Yellow and Orange Houses. 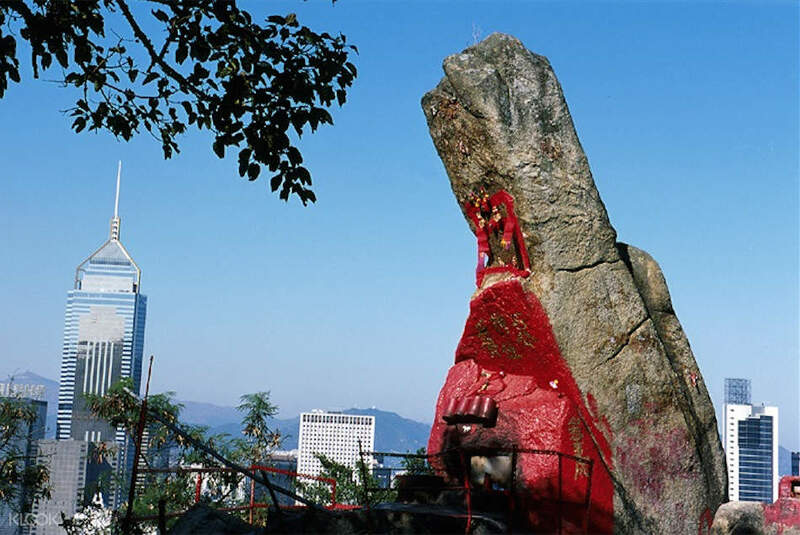 Journey further into the innermost parts of the island as you discover a bit of local religious practices at the Pak Tai Temple before venturing to a relaxing hike up Lovers' Rock. Don't hesitate to pray for good luck in these places! Don't forget to take home a piece of Hong Kong with you as you brave the busy streets of Spring Lane Garden, a melting pot for cheap shopping and delicious local fares.